PRIME Commercial Location. 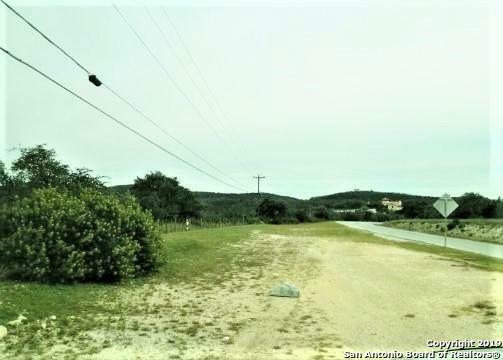 420 Feet of Hwy 1283 Frontage with 418 feet of Frontage on PR 1710. 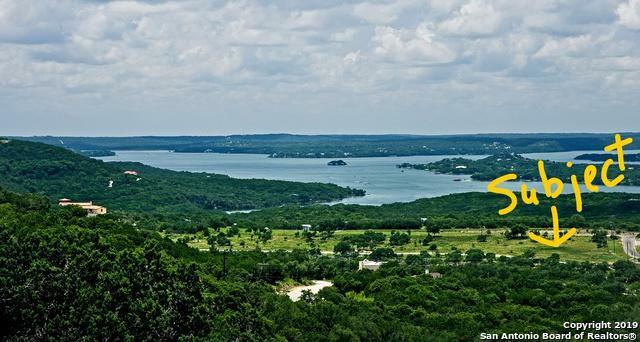 This lot is a Corner Lot directly across from Medina Lake, with fantastic lake views. 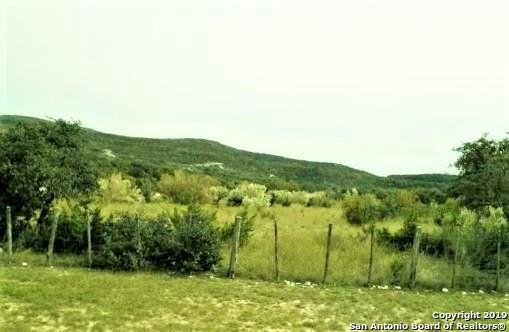 Situated at the entrance to the master-planned developed community of Dancing Bear Ranch with over 400 plus home-sites. Endless Business possibilities for a prime location at a great price. Adjoining Tracts Available. See Documents for plat and adjoining lots. 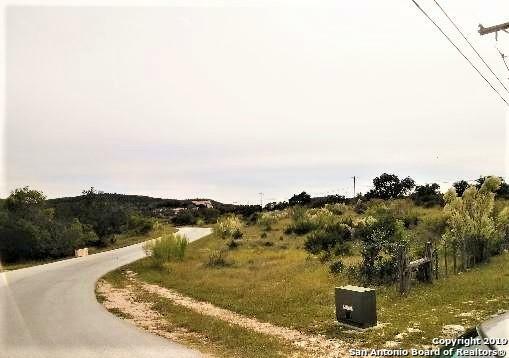 There is no sign on the property...Call agent for more information!